Scientifically proven. Exclusively available. Surprisingly affordable. 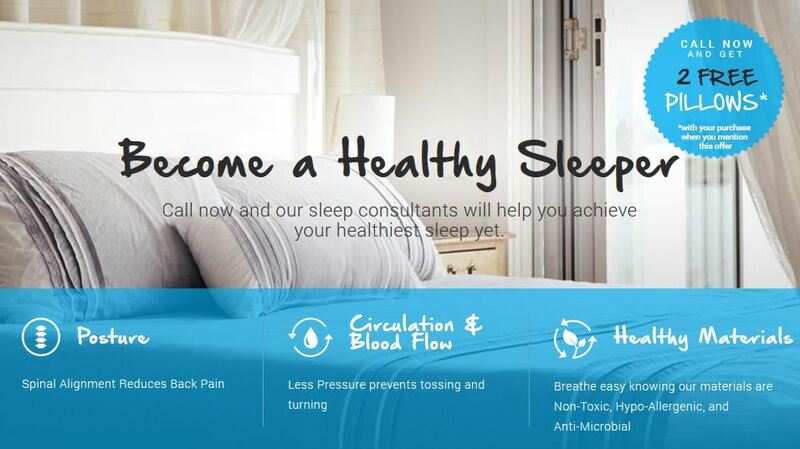 If you wake up with more pain than when you went to sleep, you need intelliBED. Ask Linda Machol for details.